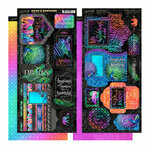 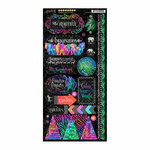 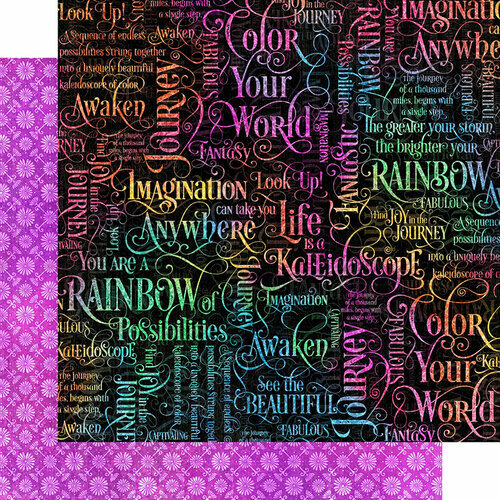 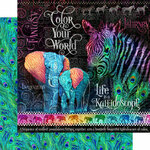 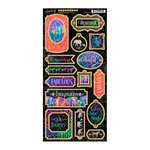 Color your world of crafting when you get busy with the Fantastic Fantasy 12" x 12" Double Sided Paper that is part of the Kaleidoscope Collection. 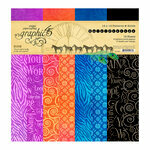 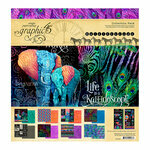 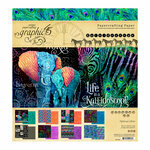 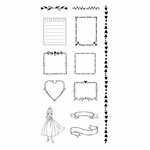 Included is one sheet of paper by Graphic 45 that is made in the USA. The paper features colorful words on one side and a coordinating purple pattern on the other.